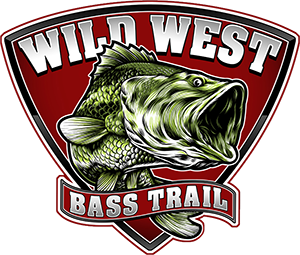 This is the second stop of the 2018 Pro Am Season of the Wild West Bass Trail. This time we are heading to a body of water that hasn’t seen large tournament action in 20 years! Don Pedro holds some incredible bass and the scales show that!